Graphic novel nominated for Man Booker – Because in this game of life the more you know the better player you will be. 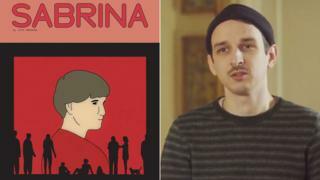 A graphic novel has made it onto the Man Booker longlist for the first time. Sabrina by Nick Drnaso tells the story of a girl who goes missing, leaving behind a videotape with clues about her disappearance. Chicago-born Drnaso, who is 29, won an LA Times book prize with his first collection Beverly. “Given the changing shape of fiction, it was only a matter of time before a graphic novel was included,” the judges said. 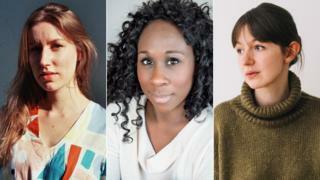 This year’s Man Booker Prize longlist consists of six writers from the UK, three from the US, two from Ireland and two from Canada. The eligibility rules were changed in 2013 to allow international authors to be nominated, as long as their book was written in English and published in the UK. The longlist for the £50,000 prize will be whittled down to six in September before the final winner is announced on Tuesday 16 October. The list also includes Michael Ondaatje’s latest novel, Warlight. Ondaatje’s epic romance The English Patient shared the 1992 Booker prize with Barry Unsworth’s 18th Century slave tale Sacred Hunger. Two weeks ago, The English Patient won the Golden Man Booker Prize at a festival to mark the literary award’s 50th anniversary. All 51 previous winners were considered by a panel of judges, who whittled them down to one from each decade. 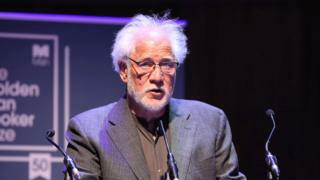 The Man Booker Prize has been running since 1969 and is one of the most prestigious awards in literature. Recent winners include Hilary Mantel, Paul Beatty, Marlon James and (last year) George Saunders.